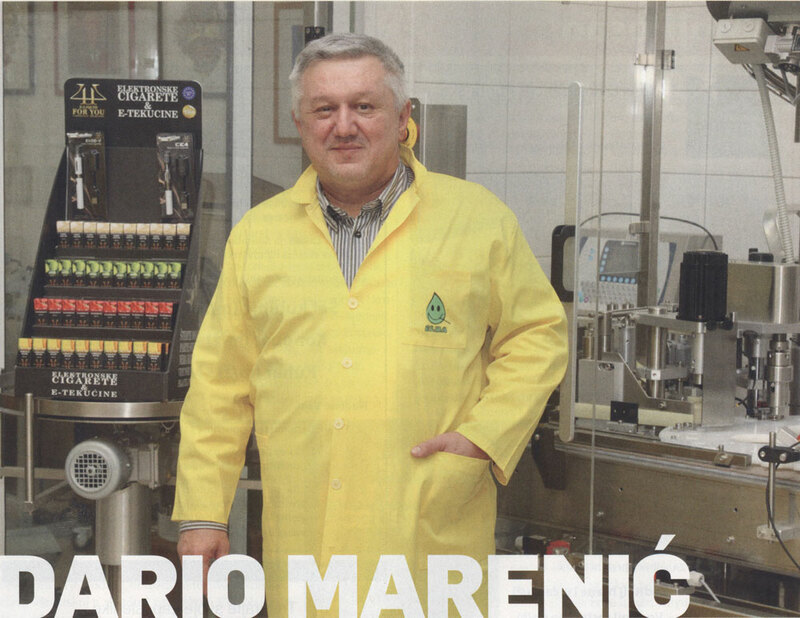 Most famous business magazine LIDER reports in their latest issue an article about our company Elda Ltd. from Nova Gradiska. 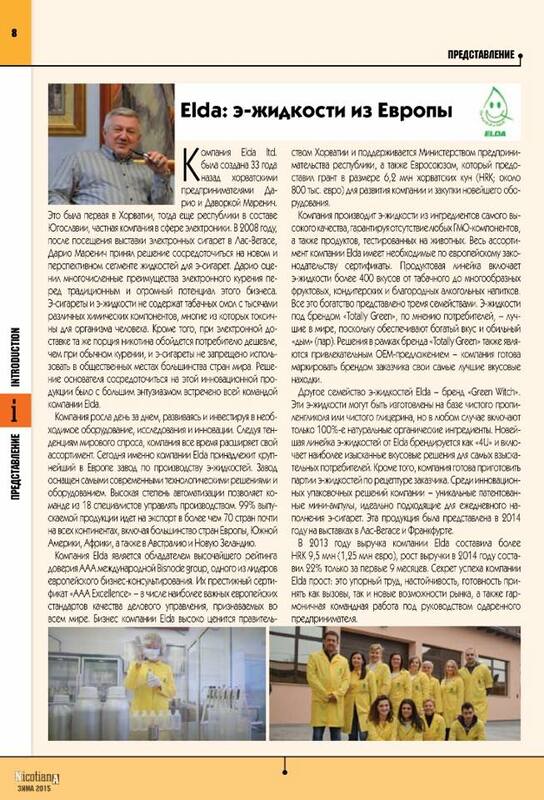 In the latest edition of the famous Russian tobacco magazine „Nicotiana“ you can read an interesting article about our company Elda! 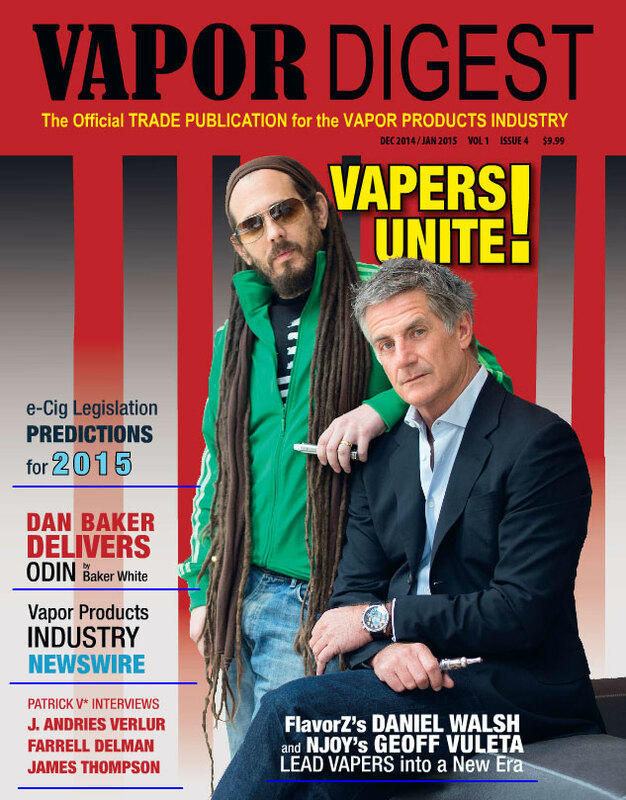 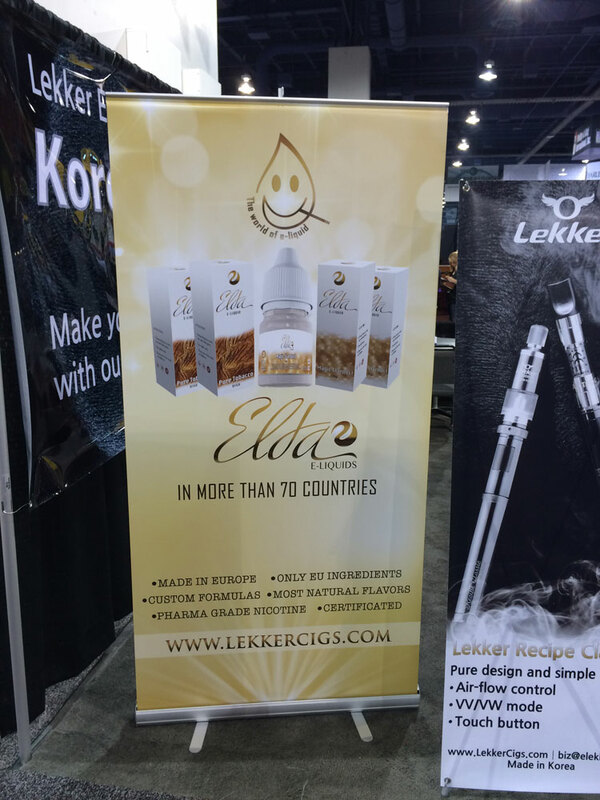 As a result of a carefully planned marketing strategy, more than 5,000 tobacco and vapor industry professionals meet to do business in Las Vegas at the largest industry event TPC 2015.